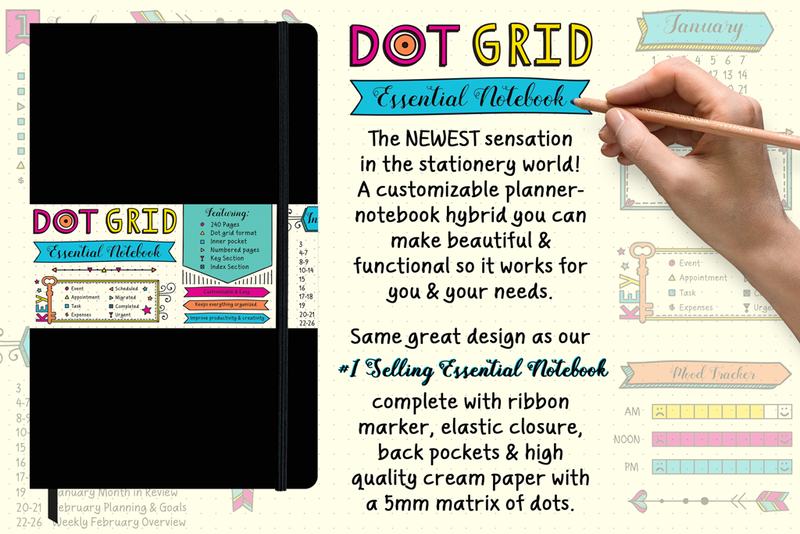 The newest sensation in the stationery world! 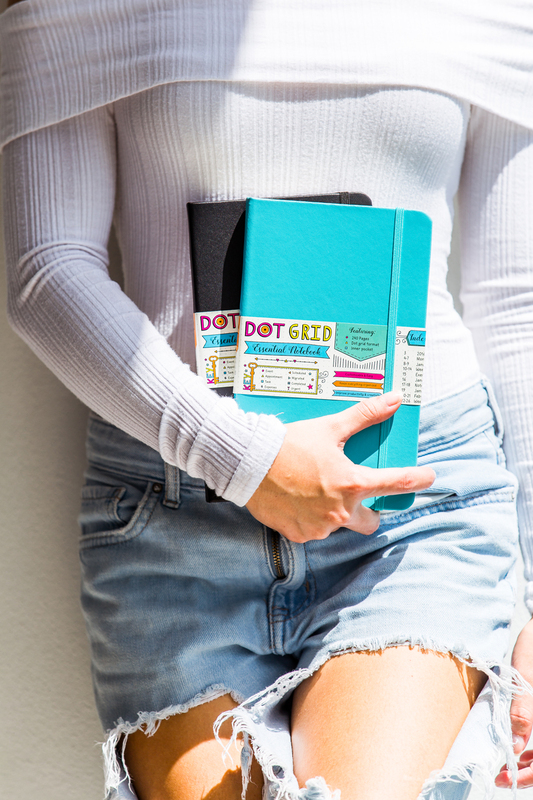 A customizable planner- notebook hybrid you can make beautiful & functional so it works for you & your needs. 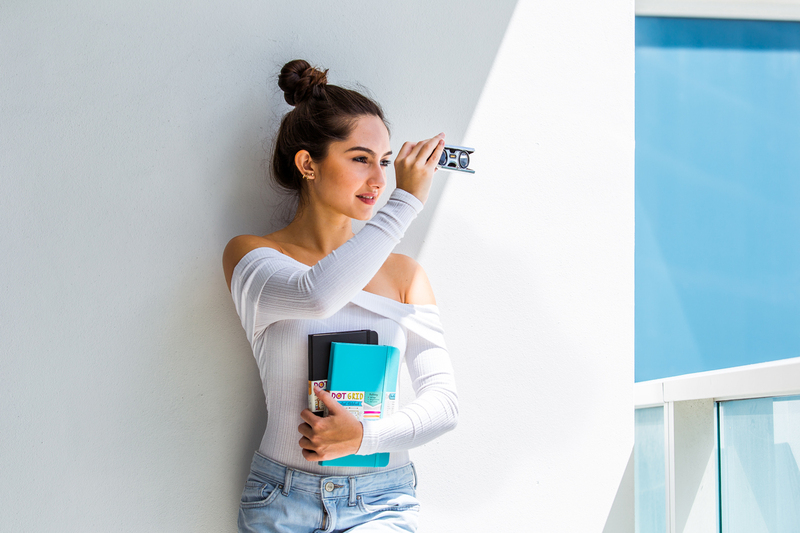 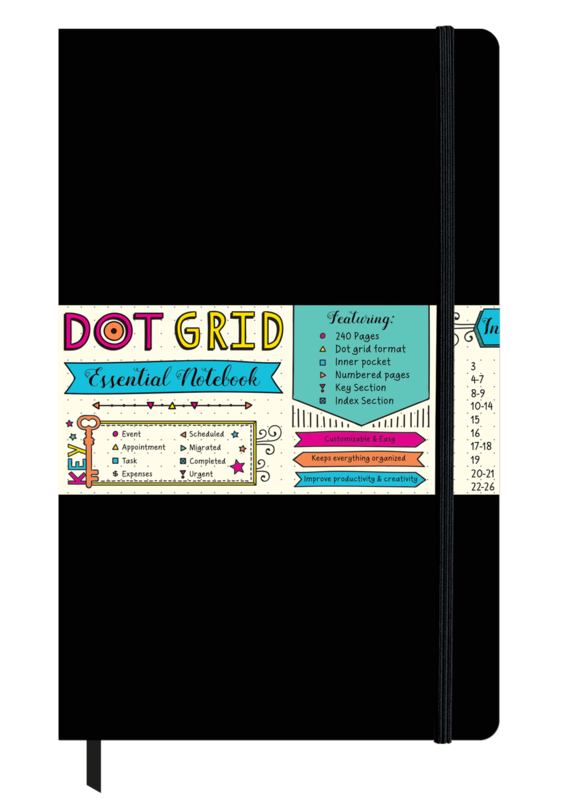 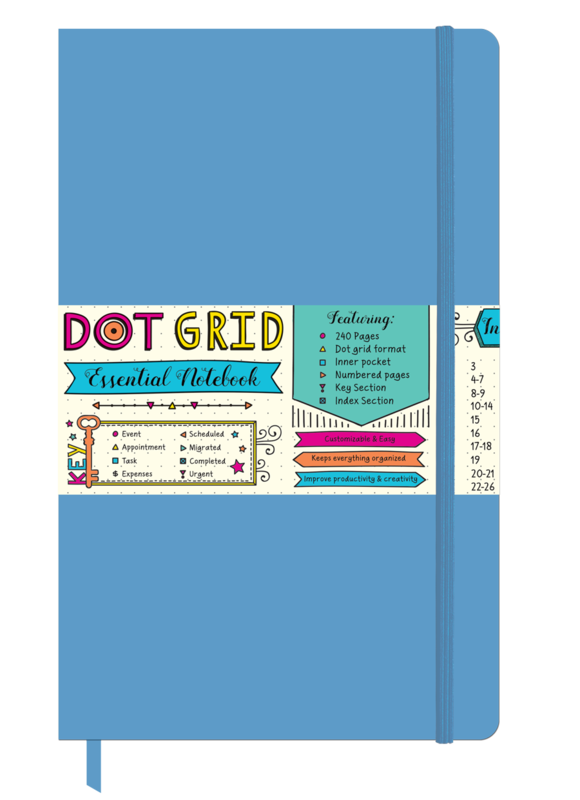 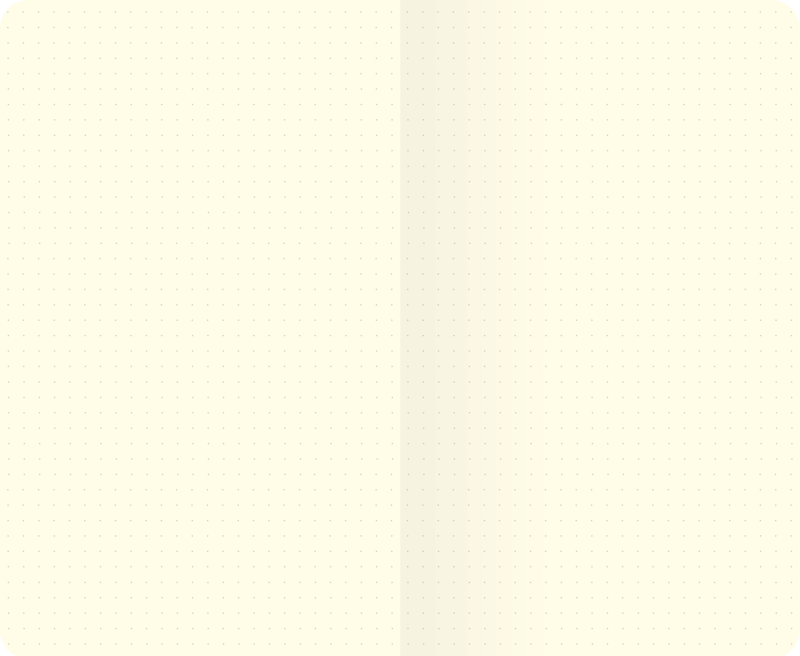 Same great design as our #1 Selling Essential Notebook—complete with satin ribbon marker, elastic closure, inner pocket, numbered pages, key section, index section & high-quality cream paper with a 5mm matrix of dots.